We know data confidentiality is absolutely paramount. That’s why we invest in training our people, refining our processes and using the most efficient, most secure equipment available today. 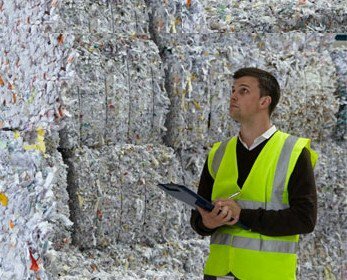 Our high security on-site shredding service meets government, DIN and European Standards. This means we’ll destroy and dispose of confidential documents at your premises, so there’s zero chance of your data being put at risk. 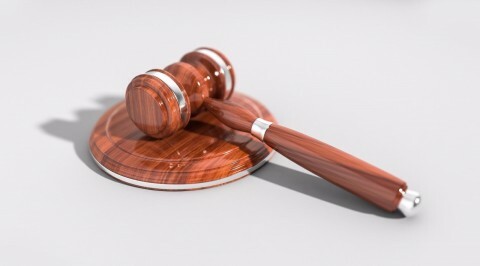 An appropriate person from your company will witness the destruction of the confidential material, and we’ll issue a certificate of destruction – showing the weight and details of the collection straight after. Designed and manufactured by Shred-Tech, our 18-tonne MDX and MDS mobile shredding machines are the most up-to-date onsite shredders in the world. 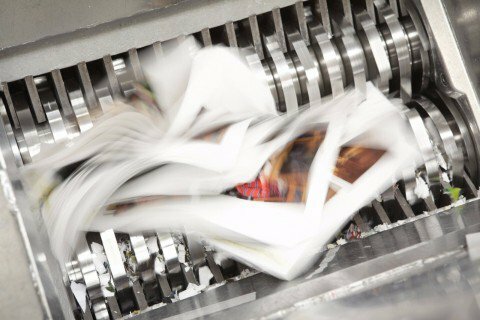 They’re fast, efficient and calibrated to shred approximately 3000kg of paper per hour, in accordance with the relevant European Standard. In ultra-high security mode, the machine meets the requirements of EN15713 security level 6, suitable for confidential and top-secret data that, if disclosed, could have severe consequences. The cross-cut action reduces paper to 2mm strips or pieces with a maximum surface area of 320mm2. In standard high-security mode, the machines meet EN15713 security level 3, suitable for most sensitive or confidential information, and produce cross-cut strips of 6mm. 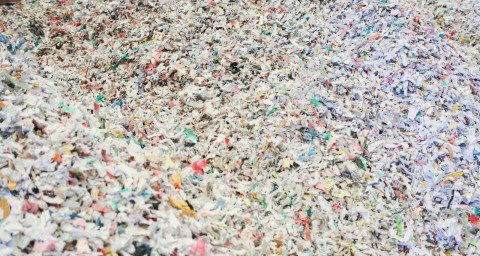 The shredders themselves are mounted on our purpose-built MDX-1 lorries, which are considered to be the most secure vehicles in the world and are approved by both SEAP and the Ministry of Defence. Document security shredding is an integral part to good business practices. 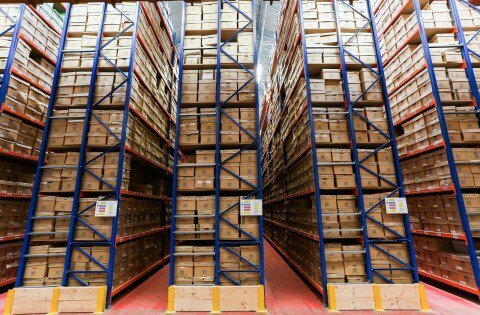 Find out today how high security shredding can benefit your business, in both the short and long term. 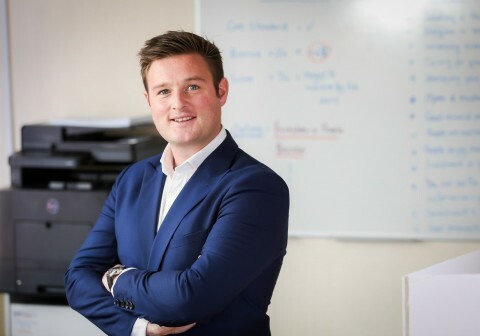 "I have used Shredall for a number of years across the UK including Aerospace, Pharmaceutical, Nuclear Power plants and our Oil and Gas clients from Portsmouth to Aberdeen. I have never received a complaint and always found their service to be secure, efficient, fully compliant and cost effective. 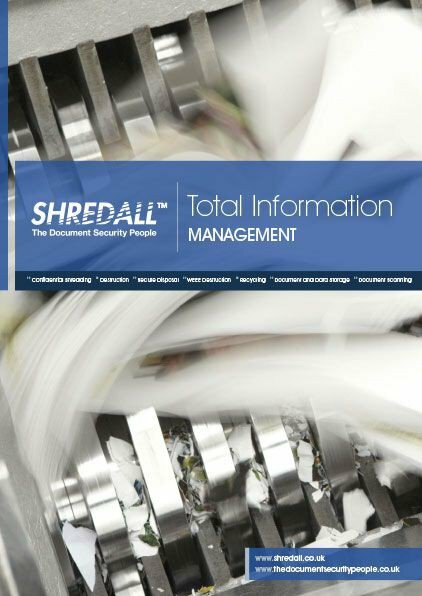 Our requirements of service delivery and guaranteed secure destruction in set time frames are the reason we use Shredall as a secure destruction partner."